Baby toothbrushes prove that dental hygiene is already a big deal for toddlers. However, we can’t just assume that toothpaste is also good for them. 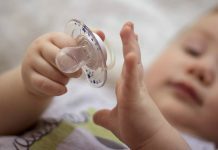 So, let’s find out – do babies need toothpaste? According to the Pediatric Dentistry of San Ramon, children below three years old aren’t supposed to use toothpaste containing fluoride. The right thing to do is brush your baby’s teeth with clean water only. Not only that; the toothbrush should have super-soft bristles as well. When your child is finally ready to enjoy the benefits of toothpaste, you still have to be cautious. A toothbrush with extra-soft bristles is still a must. In addition, when you read “pea-sized amount” from the toothpaste’s label, take it seriously. 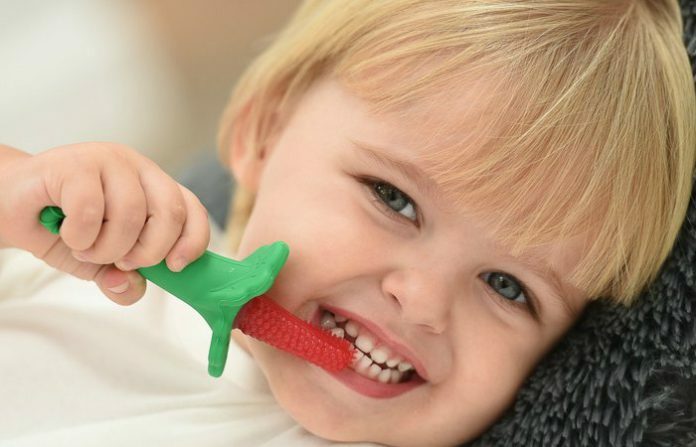 Never go overboard when brushing your child’s teeth. And, of course, don’t let your child brush his teeth alone if he’s still too young. It is your responsibility as a parent to ensure that the toothpaste goes in and out of the mouth, not swallowed. A soft-bristled toothbrush plus water is already enough to clean a baby’s teeth. But, if you think your child should really use toothpaste, you may choose something with low fluoride content. Even better, buy one that has no fluoride at all. 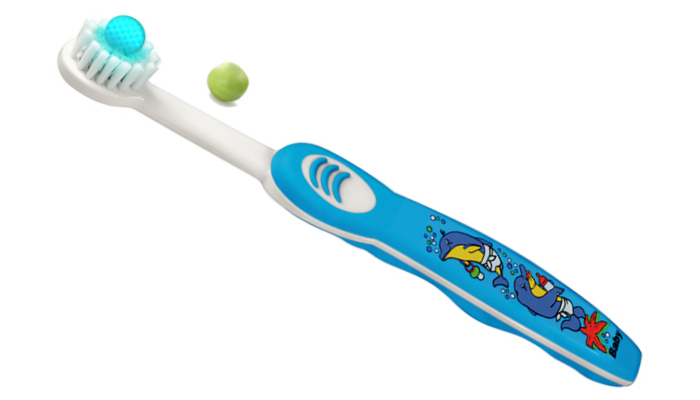 If you’re also planning to give your child his first electric toothbrush, find out when’s the right time for that.